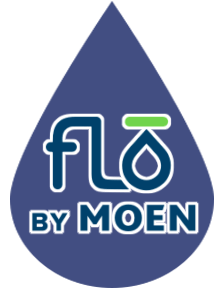 Flo by Moen is the next level in-home care and leak protection. Flo’s state of the art technology is able to detect leaks anywhere in your house, both small and large. The system constantly checks your water pressure, which can alert you to leaks before they occur. 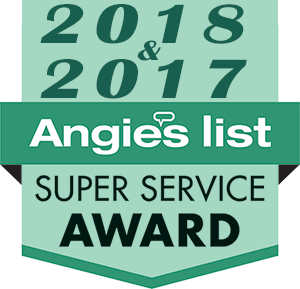 Flo also conducts nightly checks for leaks, giving homeowners peace of mind. Flo’s app puts the peace of mind right into your hand. The app allows homeowners to run health tests, check water pressure, and see the home’s water usage in real time — right on their smartphone or tablet. Homeowners can even turn the water off through the app. Plus, Flo can help minimize damage to your home in the event of a major water incident. If a pipe burst while you’re away, Flo automatically detects it and shuts off the water supply. That can save homeowners thousands of dollars in water damage.